"1750, July 15. ...., a daughter of Casper Hain and wife Catharine. 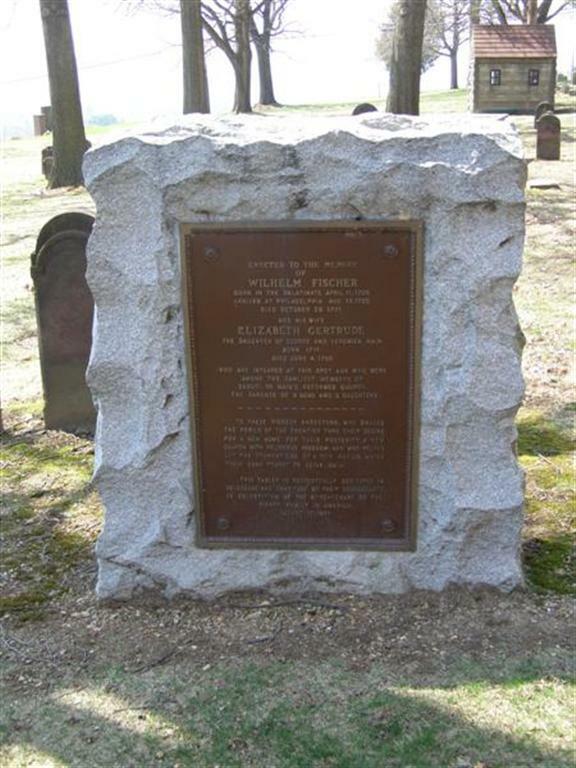 Sponsor, Elizabeth, wife of William Fisher." Extract: "1757, Oct 2. 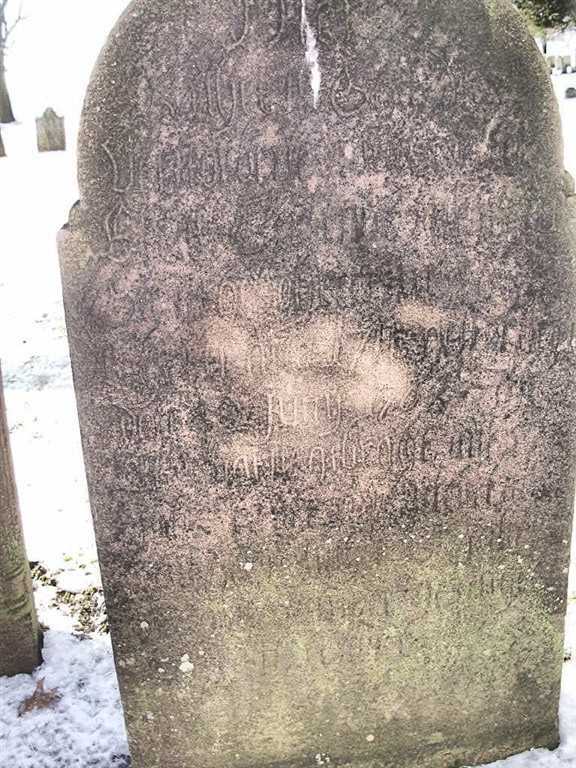 William, a son of John Heckert and wife Elizabeth Gertrude, born Sept 19, 1757. Sponsors, William Fisher and wife Elizabeth (grandparents)." 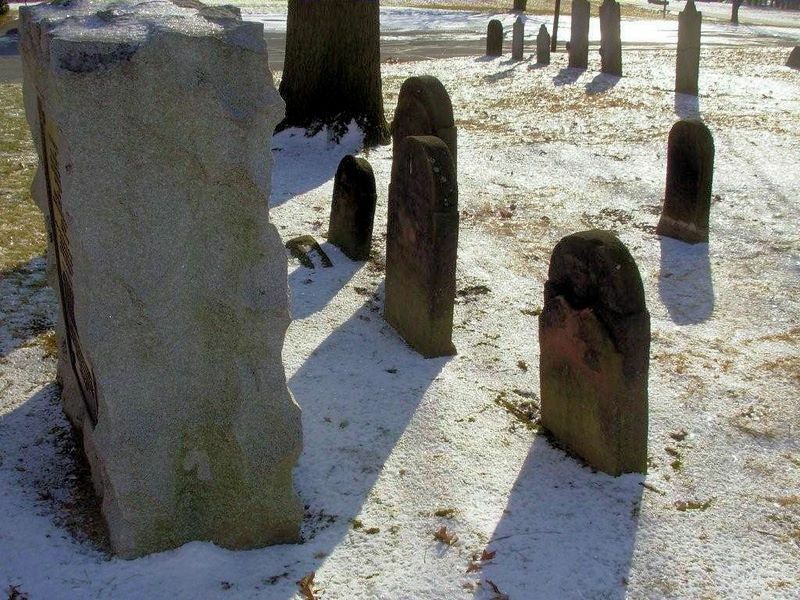 November 2, 1768 - November 25, 1771. To son Peter 4 several pieces of land, lying contiguous in Heidelberg, as shown in draught or plan signed with my hand, January 15, 1763, paying therefore £270. To son Philip, 3 several pieces of land in same Twp, paying £150 to Exrs. To son John, 3 tracts in same Twp, paying to Exrs £290. 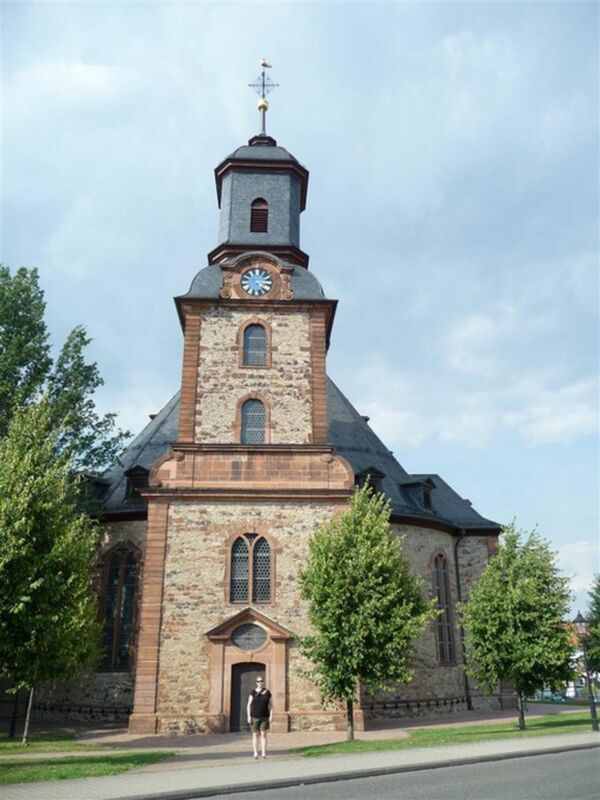 To son Henry, tract of land in Heidelberg, where he now dwells, paying to Exrs, £280. To son Michael, 3 pieces of land being my present dwelling place, paying £600 to Exrs. Personal estate to be sold and whole proceeds divided into 11 equal parts, sons Peter, Philip, John, Henry, Michael, Frantz, Frederick and George, and daus Elisabeth, Susanna and Rosina, to have one share each. Exrs: son Peter and son in law John HECKART. Wit: Michael SCHMOHL, Peter RUTH, Freedrich WEITZEL. 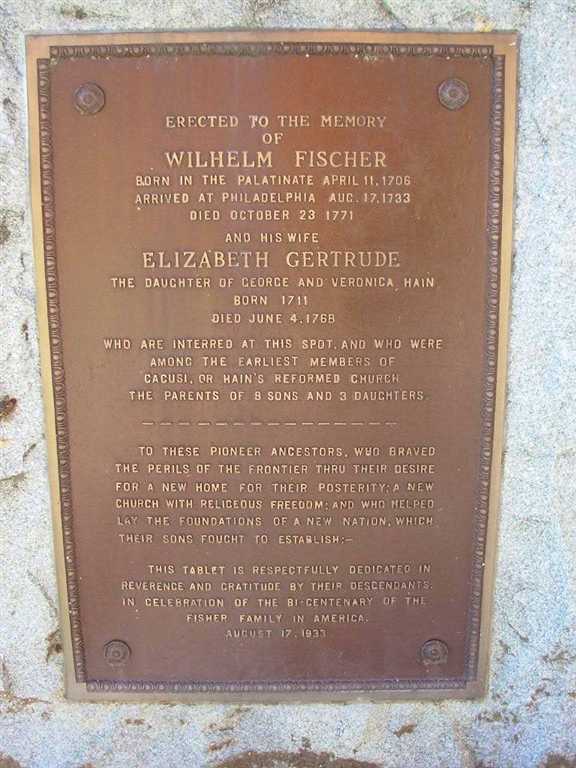 - Frederick Fisher Born 5 May 1750 Berks County, Pa. - Died 17 Oct 1828, Berks County, Pa.
Frederick Fisher is the ancestor who assisted in establishing American Independence, while acting in the capacity of Private in Captain Miller's Company of Pennsylvania Militia. - Frederick (Fridrich) Fisher was a member of the Company of Capt. 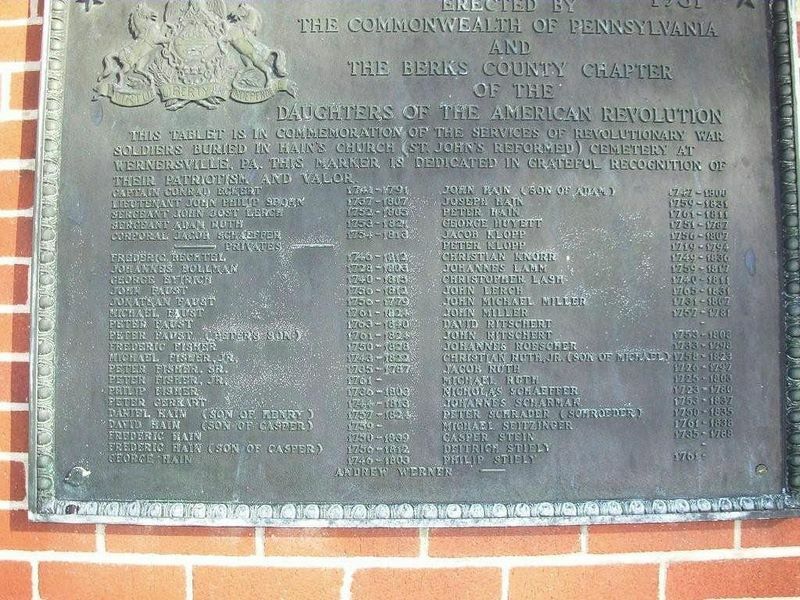 Sebastian Miller's Company of Militia commanded by Col. Joseph Hester, Berk's County, Pa. May 31, 1781. (1st Company, Sixth Battalion. - See Penna. Archives, Vol. 5, p. 211, (231,) Series 5. - For further data, see Application of Paul J. Bickel, my father. National Society, S.A.R. 65,212. - Reference: Penna. Arch. 5th Series, Vol. V, p. 211. S11 Database On-line, "Family Data Collection - Births", Elizabeth Gertrude Hain. Original Data: Births database was created while gathering genealogical data for use in the study of human genetics and disease. Www.ancestry.com , accessed 26 Sept 2013. Acc002956. 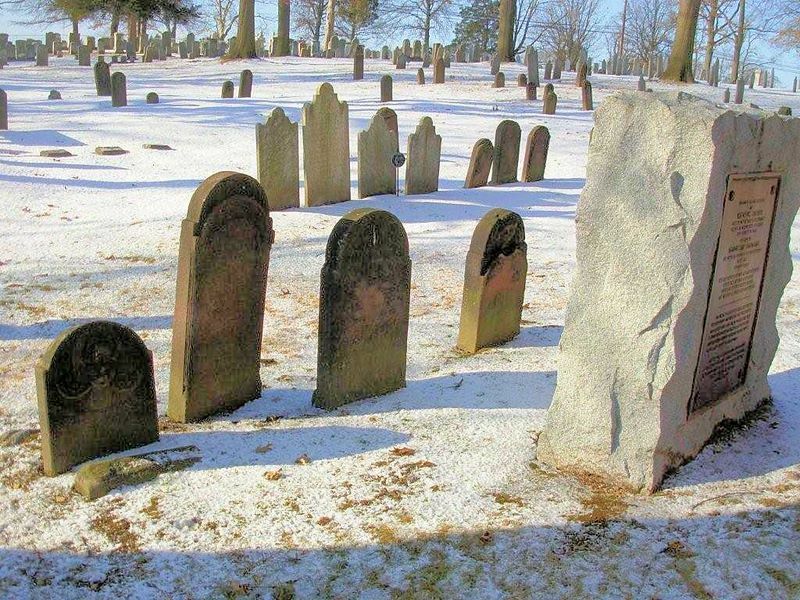 S12 Database On-line, "Family Data Collection - Individual Records" about Elizabeth Gertrude Hain. Original Data: Edmund West, comp.. Family Data Collection - Individual Records; Individual Records database was created while gathering genealogical data for use in the study of human genetics and disease. www.ancestry.com , accessed 26 Sept 2013. Acc002957. S14 Database On-line, "U.S. and International Marriage Records, 1560-1900" about Elizabeth Gertrude Hain. Original Data: Yates Publishing. U.S. and International Marriage Records, 1560-1900; This unique collection of records was extracted from a variety of sources including family group sheets and electronic databases. Originally, the information was derived from an array of materials including pedigree charts, family history articles, querie. www.ancestry.com , accessed 26 Sept 2013. Acc002960. ** © copyright 2004-2008 Nancy J. Freehafer for the Berks County PAGenWeb Project unless explicitly otherwise noted. All rights reserved. Unless indicated otherwise in a particular page carrying this copyright notice, permission to use, copy, and distribute documents and related graphics delivered from this World Wide Web server (http://berks.pa-roots.com/) for non-commercial use is hereby granted, provided that the above copyright notice appears in all copies and that both that copyright notice and this permission notice appear. All other rights reserved. Nancy J. Freehafer disclaims all warranties with regard to this information. The information described herein is provided as is without warranty of any kind, either expressed or implied.